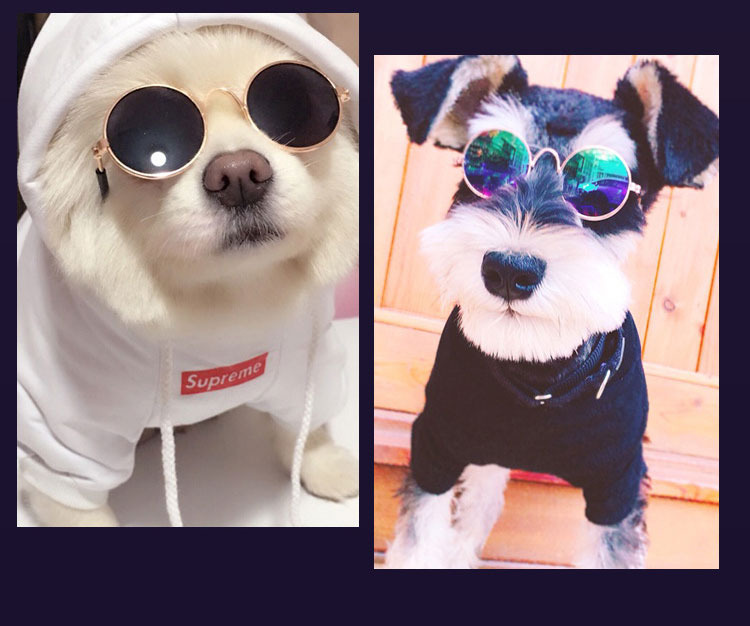 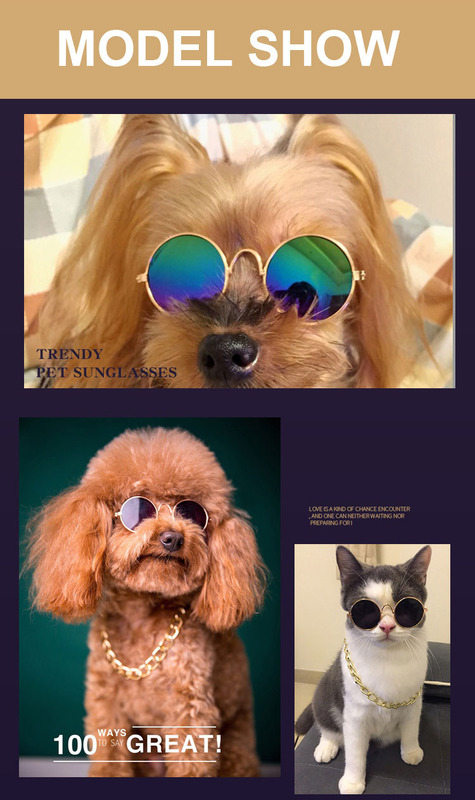 Your pets will look fashion and cool with our punk rock sunglasses. 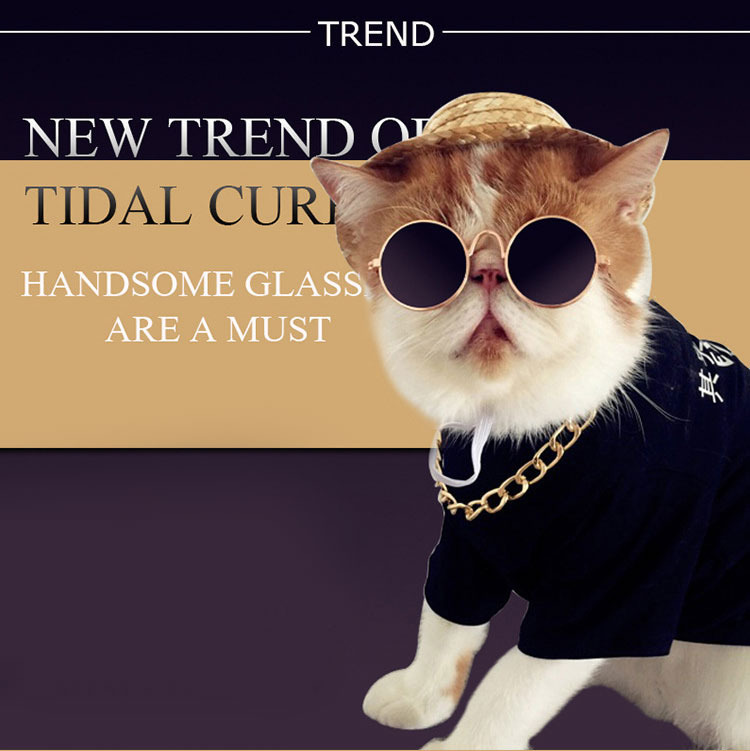 Suit for small dogs or cats, such as Teddy, Poodle, Bichon Frise, Shorthair, Balinese. 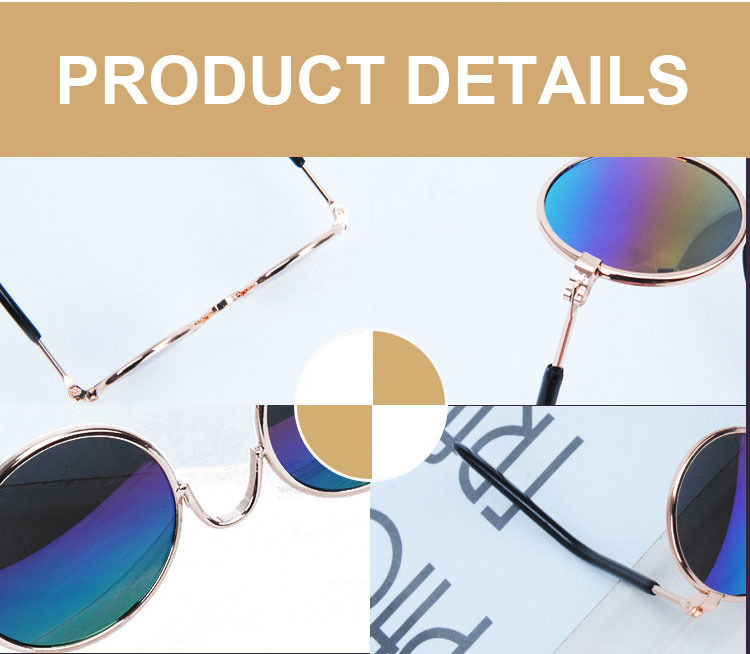 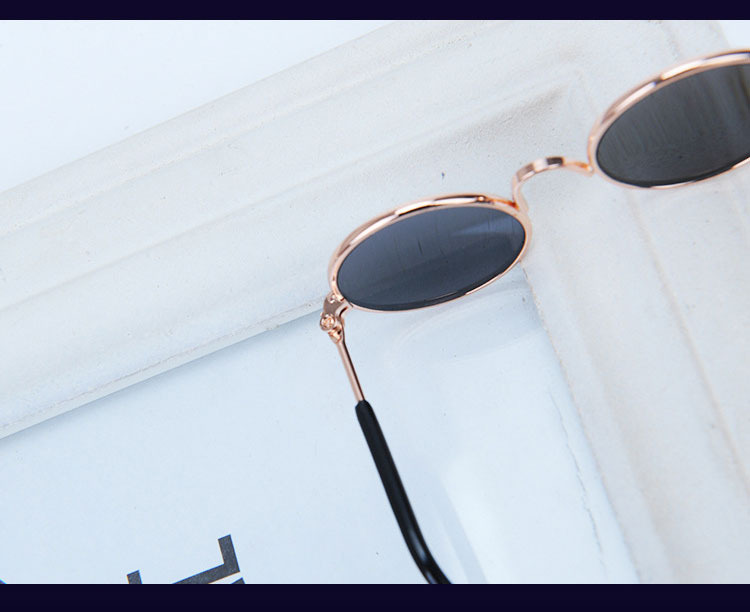 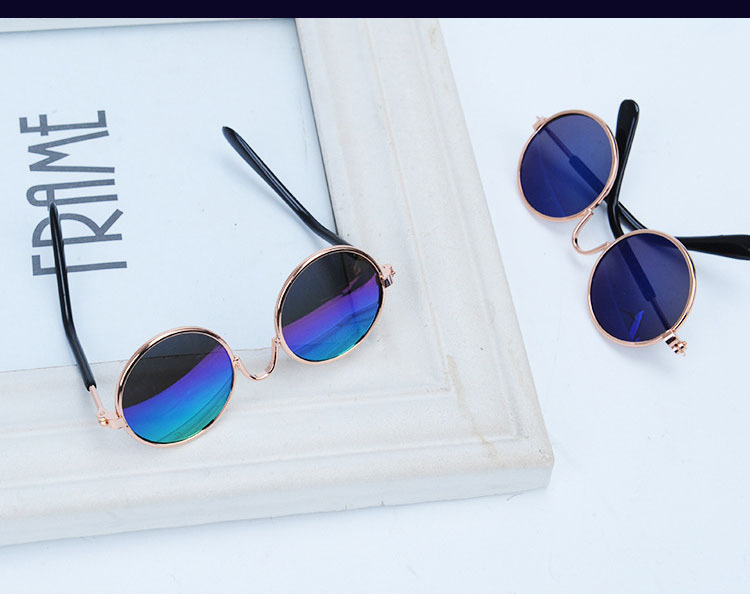 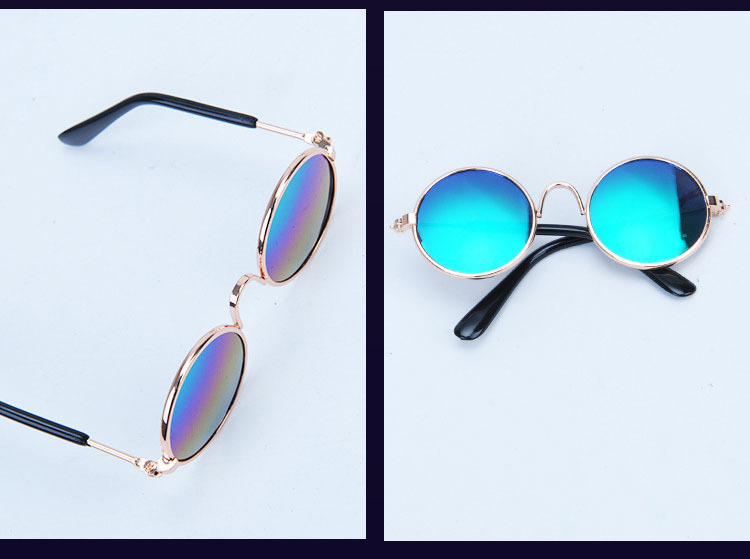 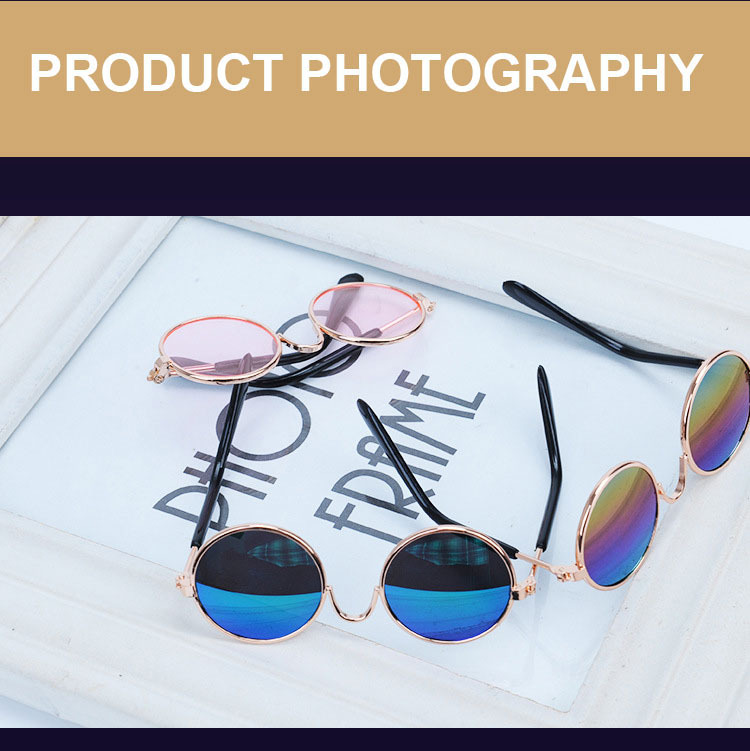 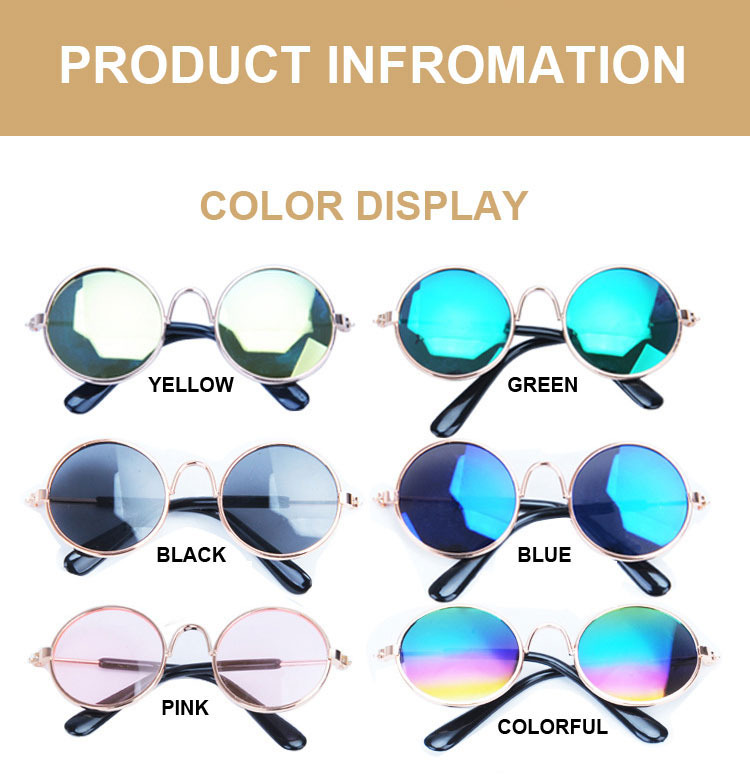 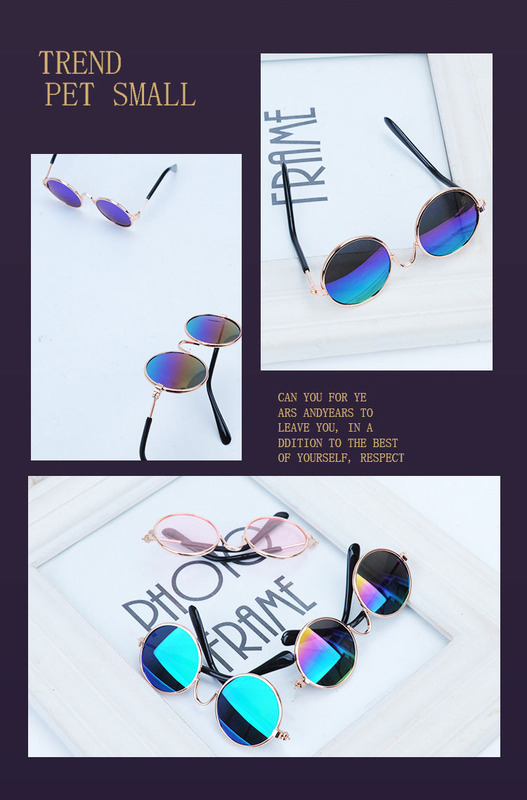 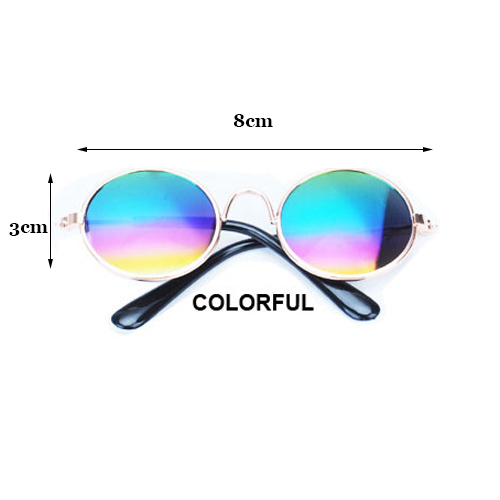 Wider nose bridge and sturdier frames than other normal sunglasses.Eyeglass made of AC,spectacles frame using alloy metal, Let the glasses look very texture.